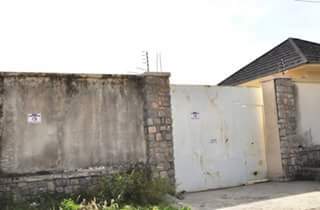 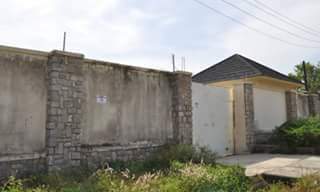 The multi-million naira mansion belonging to Mr Yuguda situated at Sir Kashim Ibrahim Street, GRA Bauchi was yesterday besieged by men of the anti graft agency who later placed it under investigation. 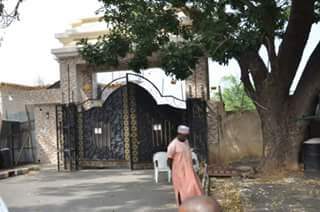 complaints and petitions filed against the former governor by the current Bauchi State government under Governor Muhammad Abdullahi Abubakar to the EFCC. 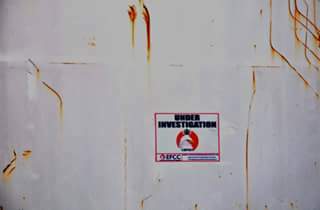 EFCC doing a good job since 1960. Who will own the seized houses?